Every 7 out of 10 project managers are supposed to be part of their project’s team. They supervise the group of certain people by implementing, managing, organizing and planning for it. This actually helps the team members to learn a lot from experienced professional about executing project appropriately. Nowadays, 42% project managers in America get more remuneration than only managers employed in various firms. This figure definitely shows more signs of project managers rather than other positions. Your profile picture and headline are two of the most important and most viewed elements of your profile. Consider editing your headline to give a better understanding of what you are seeking. 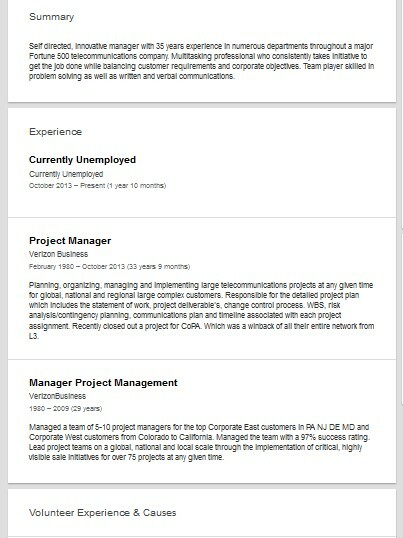 Instead of ‘Job Seeker’, you could update your headline to say ‘Experienced and Certified Project Manager Seeking Position’. You have included several acronyms in your name that may be confusing to those who may not be familiar with them. Consider removing the ITIL v3 and Prince2 information from your name and further explain these in your summary or experience sections. Your summary section does a great job in describing your background.Consider adding more information about what types of jobs that interest you here. Also, consider attaching your resume to this section. This will allow recruiters and future employers to learn more about you as they view your profile. You might be also interested in our electro-mechanical technician Linkedin profile review. As a certified PM, it is suggested to add your personal photo. Make sure that image shows a professional side of your personality. The personal summary of any kind of manager should be based on discussing more skills. The complete profile gives you desired relevant opportunities of work. Make sure that you’ve completed the profile properly. When you prefer customized URL, it becomes more helpful to showcase your talent and skills anywhere on the internet. The real indication of any professional’s profile on LinkedIn is their use of the personal photo. Introduce yourself by sharing the personal image. A title or headline with engaging words is sufficient to grab the focus of the readers. Add few lines based on the description of the targeted job. This is actually quoted workable to land you desired job. The space given for writing summary must have qualifications, skills, work passions and other related things. Write three to five short paragraphs for the summary. The welcoming and warm attitude towards readers or employers can help you in getting the desired job. The experts or experienced project managers who’ve successful LinkedIn profiles have to say a lot of the newbies. First of all, you are supposed to make connections. Try to build as many connections as you can. Make sure that all of your contacts are related to the same field. Write anything that can impress employers. Nobody has adequate time to read the useless stories. You should also write everything in own words rather than choosing others for building the profile. The LinkedIn profile of an individual tells a lot about their professional skills and talent. This can either develop a positive image or end up in spoiling the reputation badly. 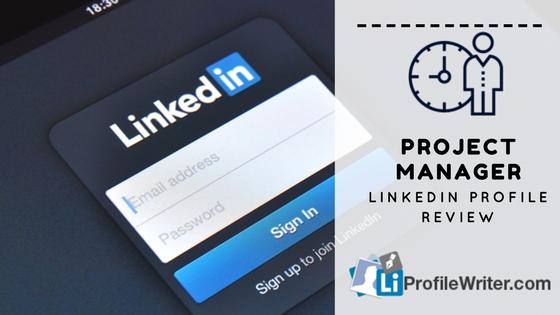 Here are some tips to review your LinkedIn profile for making further improvements in it. The first step is to complete your profile to its 100%. This is important to get suggestions for making further improvements. The second step is to read out the written summary loud to update info in it. Check the information on your company’s page to see any updates. If they’ve made changes, you also have to amend the info for sure. 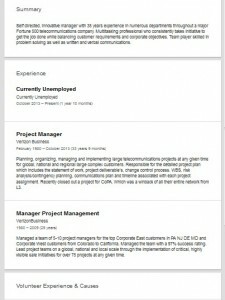 The most recent work experience information should be added to the profile. The two to three recent employers with dates of joining and leaving are enough to be added to the profile.